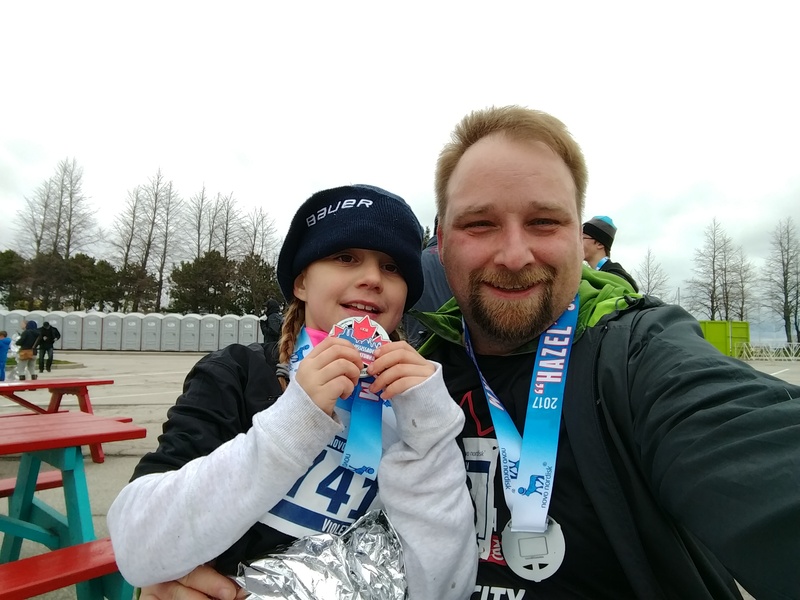 Today Violet and I ran the Novo Nordisk® “Hazel” 5KM Run/Walk. I’m working on a post with picture I captured pre and post race. Stay tuned.